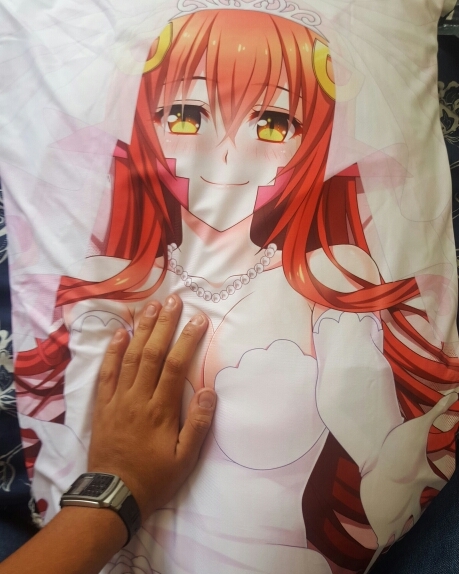 Everyday Life with Monster Girls Miia body pillow cover with zipper (double side printed). Material: Peach Skin or 2 Way Tricot. Please refer to the images below for details. 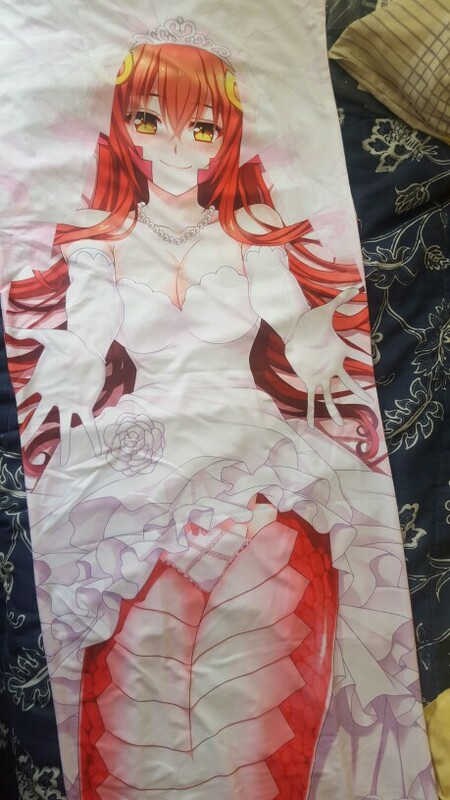 Please note that we sell only the pillow case (cover), dakimakura (body pillow) is not included. WASHING METHOD: By hand or machine (30° celsius). Avoid soaking it for a long time.